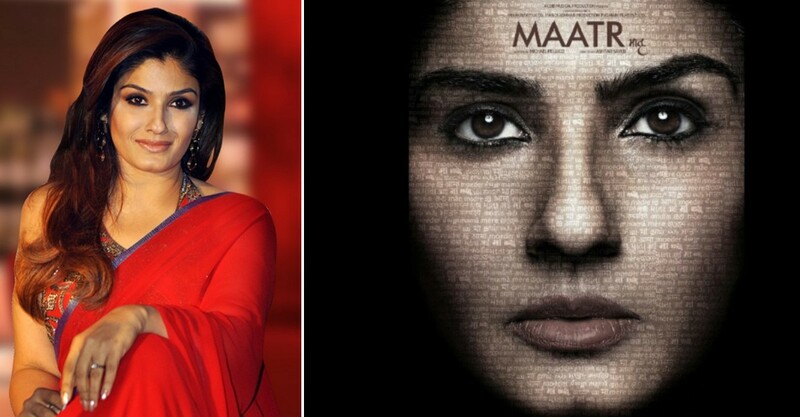 Raveena Tandon Restrained from Promoting her Upcoming Flick, "Maatr"
Raveena Tandon upcoming movie, "Maatr" is making headlines for a quiet period of time, but this time it is a different reason. The reason is a bit disappointing. 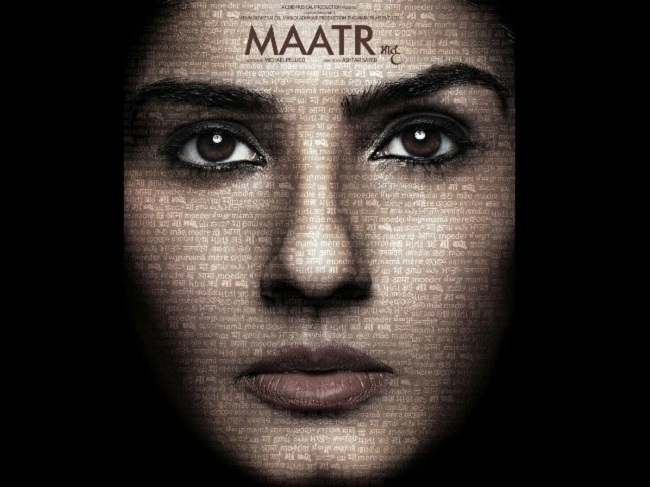 If reports are to be believed, the 'Cine and TV artists Association' (CINTAA) have requested Raveena Tandon to not promote matter, because Anjum Rizvi, who is producing the film has not yet cleared the artistes dues of his past project, the remake of Sai Paranjype's Katha. Well, this sounds disheartening. The past project starring Maniesh Paul, Mohammed Zeeshan Ayub and Sharmiela Madre is directed by Khalid Mohamed. The joint secretary of CINTAA, Amit Behl said, "Khalidji had told me about the issue six months ago. At that time, I also learnt of a complaint by Chiranjeet. A non-co-operation notice was issued by CINTAA against Anjum, who promised to clear dues as soon as his next kicks off." He further added, "We have approached Indian Motion Pictures Producers Association and TV Producers Council and The Film & Television Producers Guild to look into the matter." To make him pay his dues, an official letter was sent to actress Raveena Tandon. The letter asked her not to promote the movie, "Maatr" as her fellow mates are still waiting for the pay.